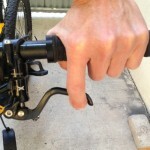 From top to bottom: Proper road handlebar adjustment with neutral wrist. Road bike handlebar over rotated flexes the wrist. 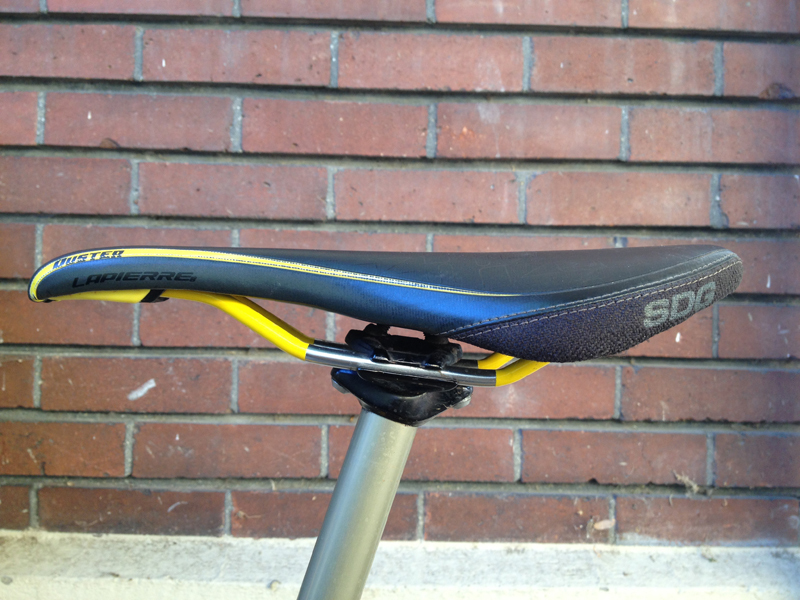 Level Saddle.